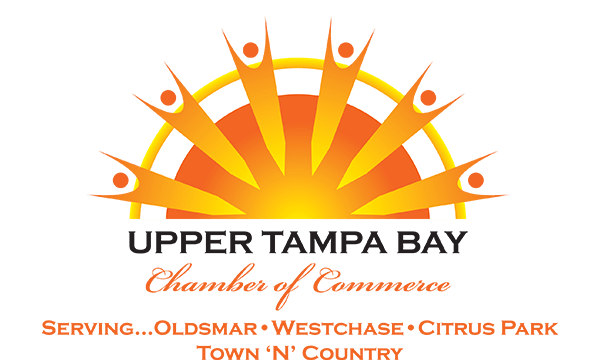 Help your UTB Rockers Chamber Relay for Life team beat cancer by attending this fun, family friendly event to raise money for the Relay for Life - American Cancer Society.Event will be at one of the area's premier tiki themed restaurants - Jack Willies in Oldsmar! Enjoy games, prizes as well as a special menu of wonderful food items that will result in a 15% donation to the Relay For Life. Admission is free however any donations made at the door will be greatly appreciated!